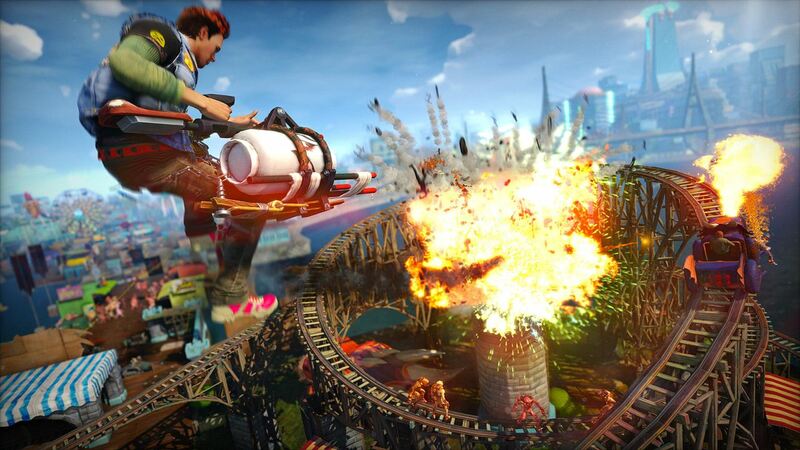 “We rather just focus on optimizing what you can see on the screen,” says Insomniac Games. GamingBolt was at Microsoft’s E3 booth earlier this week and we were able to get in touch with Sunset Overdrive‘s lead writer John Paquette and brand development director Ryan Schneider. Among the various things we discussed with Insomniac Games, GamingBolt was able to confirm the frame rate and resolution of Sunset Overdrive. The game will run at 900p and 30fps on the Xbox One, Ryan Schneider confirmed to GamingBolt. We also asked them whether there is a chance of a resolution upgrade later on, but it seems it’s not on their radar for the time being. “If you play the game and see the experience, we are pretty comfortable where we are in terms of frame rate and resolution wise. We rather just focus on optimizing what you can see on the screen and that we think will create a better experience overall,” Ryan explained. 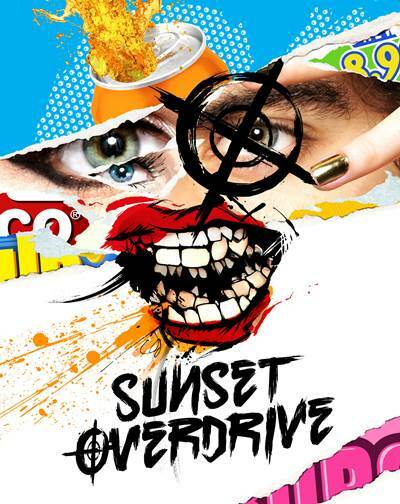 Even though the game runs under 1080p, Sunset Overdrive was one of the most impressive games we saw at E3. The game releases on October 28, 2014 exclusively on the Xbox One. Let us know your thoughts in the comments section below.